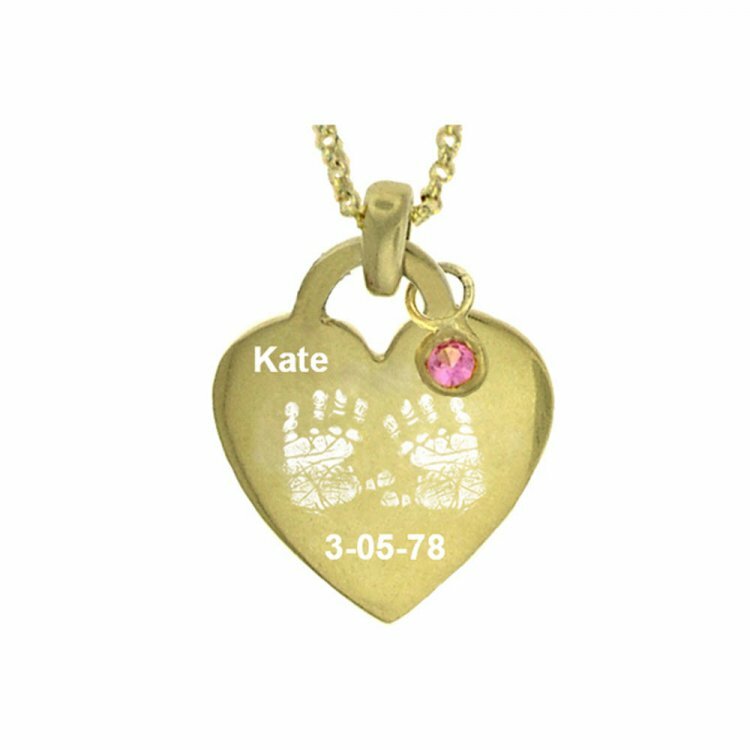 Tiny hand or foot prints resembling your favorite little one's are laser engraved onto this special pendant. Personalize with name (up to eight characters) and date of birth to make it even more special. Great gift for any mother, grandmother or special aunt! List Name and Date in the comment section exactly as they are to appear. Please upload the image of an imprint of the hands or feet. It must be the image of the imprint.